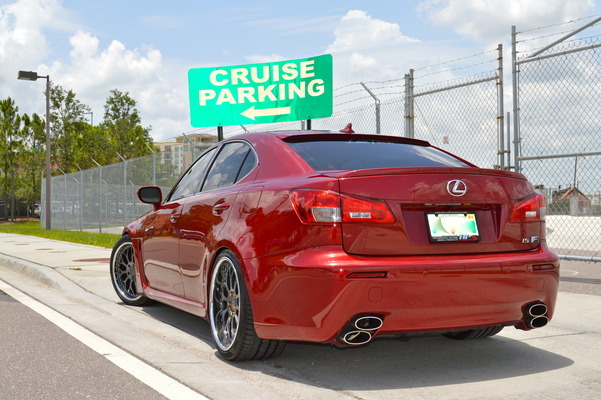 Here at Amplified Autosports we have done your homework when it comes to window film for your vehicle, home or office. We have gone through the painstaking process of reviewing and selecting the best product in all categories. Unlike our competitors we don't carry just a single brand of film because we know what's good for one customer isn't necessarily good for another. What this means, is every window tint customer will leave with the best quality film at any price point. 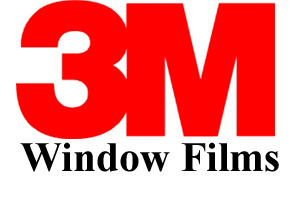 We carry LLumar and 3M film for commercial, residential, or automotive needs. We also have a heat lamp display demonstration of the heat rejection qualities of the different films.